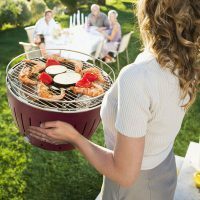 Gadgets to make Alfresco Dining, a Picnic in the Park! 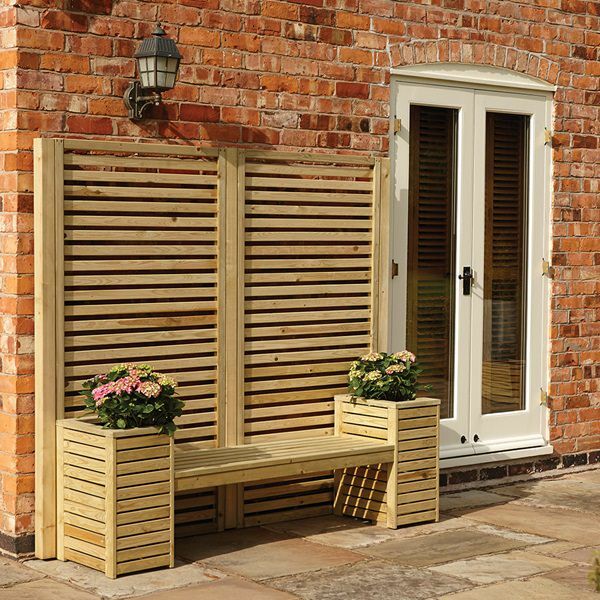 National picnic week is an annual celebration of our favourite outdoor dining pastime. Running from the 15th – 24th June, you’re sure to find local parks, beaches and nature trails running week long events, which see us take our favourite foods along for an outdoor adventure. In true Cuckooland style, we’ve packed up our very favourite picks for a perfect picnic! 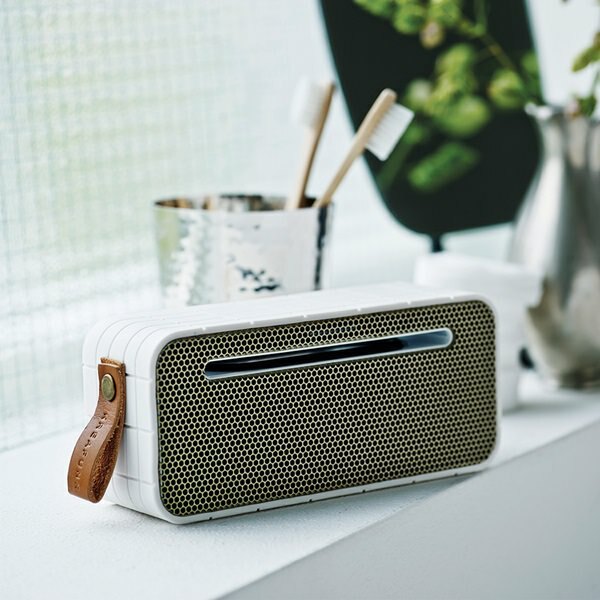 The stunning aMove portable Bluetooth Speaker by Kreafunk is the perfect centrepiece to any picnic, festival or beach gathering – set the mood, and keep the party going well after dark! 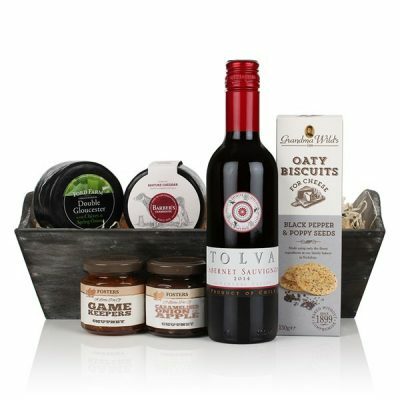 Add a touch of class to dining alfresco with a luxury cheese and wine hamper. This ready made picnic treat is the perfect addition to a grown-up, romantic picnic in the park. 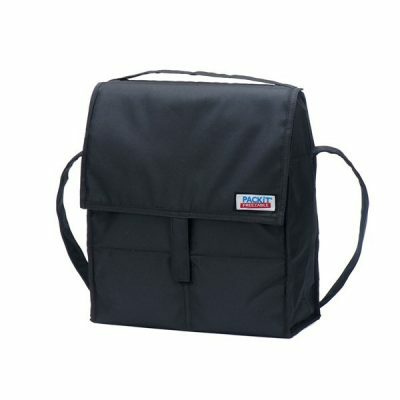 The brilliant freezable Packit will keep picnic items stowed away inside and chilled for up to 10 hours, meaning you’re free to enjoy the beach/park/wilderness without worrying about soggy sandwiches. If you’re done with sandwiches and sick of sausage rolls, why not pack something with real panache for that all important picnic? 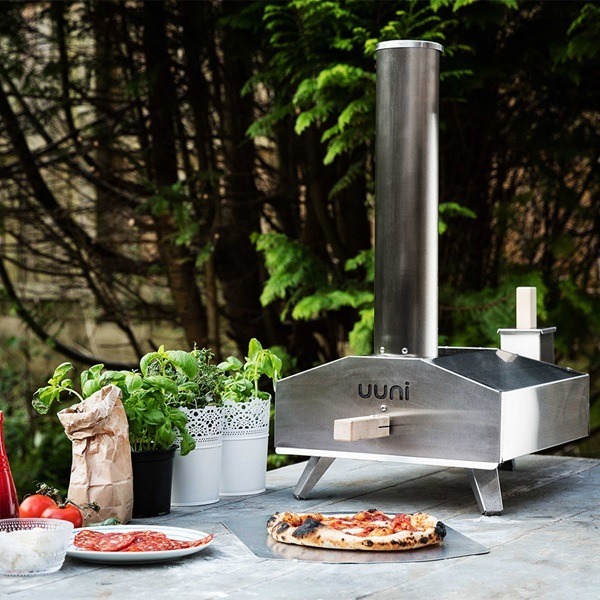 The Uuni Pizza Oven is a pizza oven like no other. 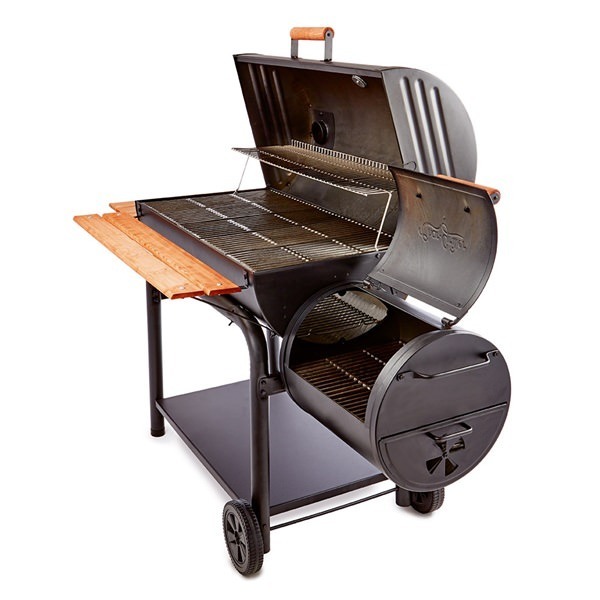 This fully portable table dwelling, pizza maker will have you slicing into authentic, wood-fire baked pizza in no time. 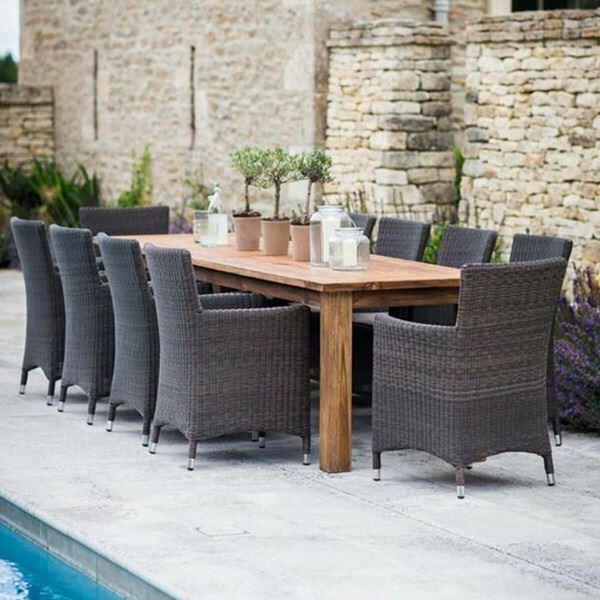 With it’s lightweight design and super quick operating time, you’re sure to have fellow outdoor diners salivating over your ingeniously inspired pizza creations. 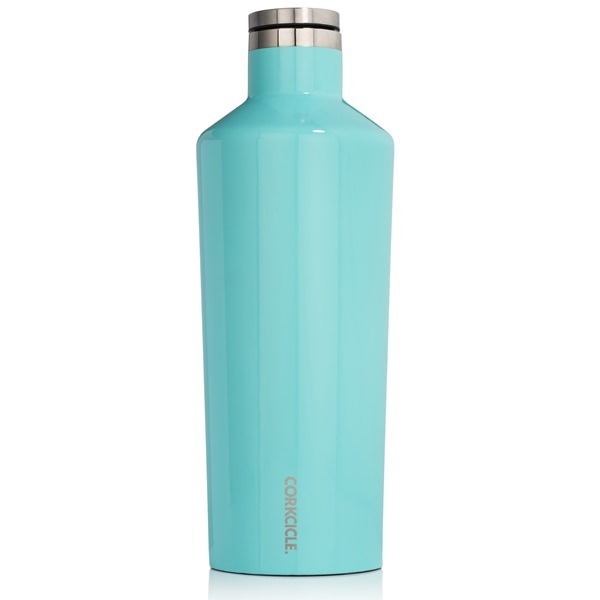 With a stylish, modern design and handy size, our awesome Corkcicle Canteen Triple Insulated Vacuum Flask will keep your favourite tipple chilled for a ridiculously long 25hrs! 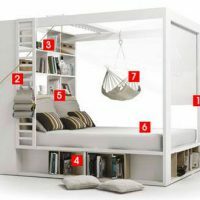 So much cooler than a cool box! 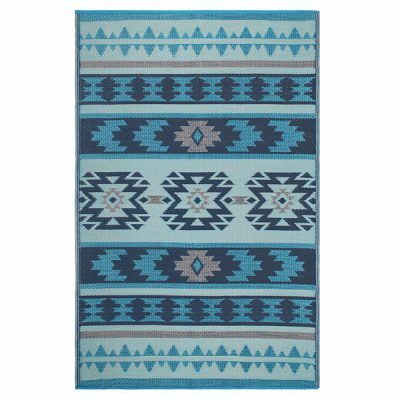 Made from durable handwoven polypropylene, the Fab Hab outdoor rug features an on-trend blue aztec pattern, feels super-soft underfoot, but is resistant to mildew, perfect for practical picnics! 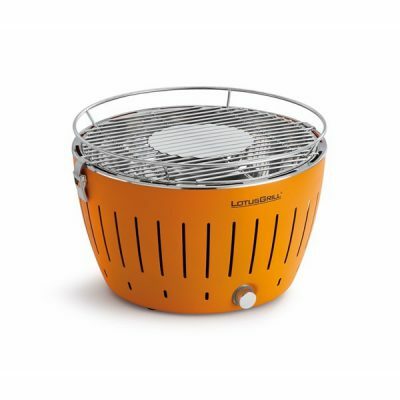 Ideal for cooking on the go, the Lotus Grill weighs just 3.7kg, is ready to cook in 3–4 minutes AND its built-in fan means it cooks smoke free, so you don’t lose any benefits of that fresh air! Enjoy one of the nation’s favourite Summertime pursuits with Cuckooland, we have everything you need to create the perfect picnic. 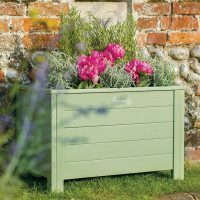 For more outdoor inspiration, why not take a look at our garden range which is packed with quirky additions for any outdoor space. 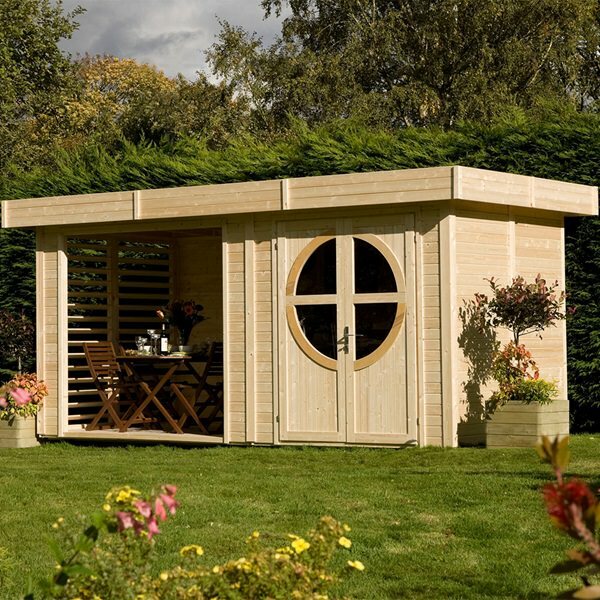 If you have any questions about our outdoor accessories, call +44 (0) 1305 231231 or email customerservice@cuckooland.com to bounce some concepts off our super friendly and devilishly clever Cuckooland team. Next PostThe wives and girlfriends’ guide to surviving the World Cup!